Property Description: Briarwood, Attached 1-Family, Brick 3 Bedroom Home. 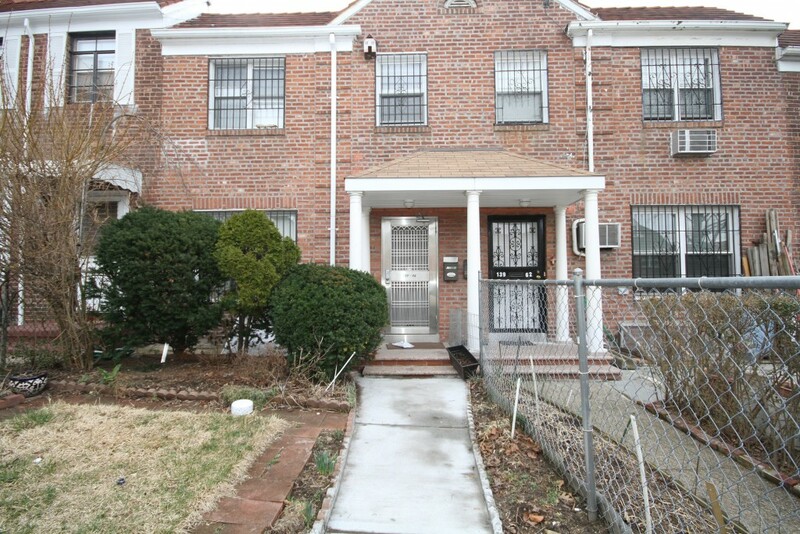 Convenient Queens Location Close To Main Street And Queens Blvd. Easy Commute To Manhattan Via The E/F Express Nearby. Close To The Q20, Q44 And Q46 Buses. Zoned For Ps 117, Jhs 217.